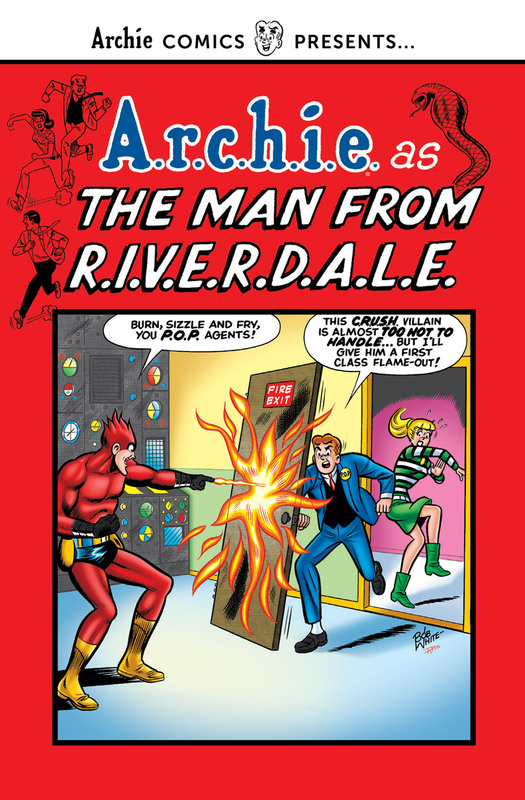 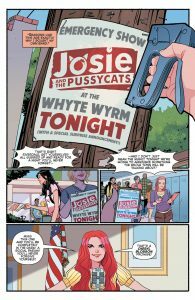 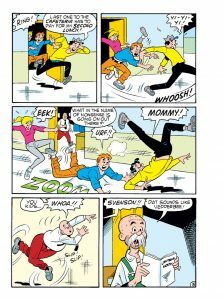 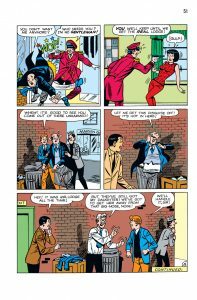 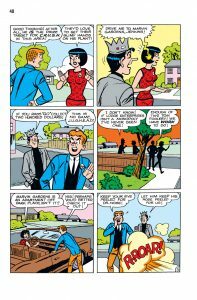 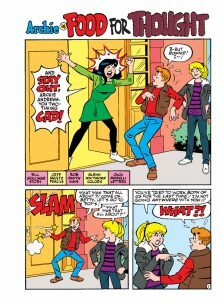 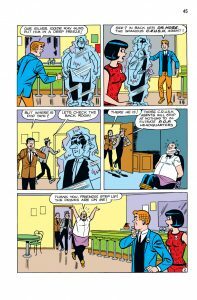 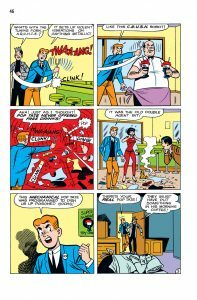 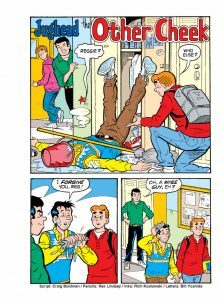 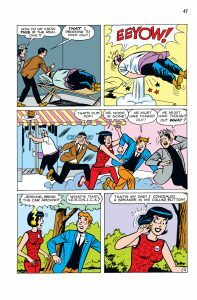 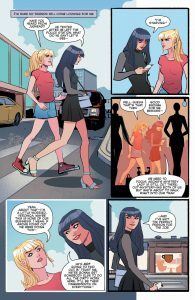 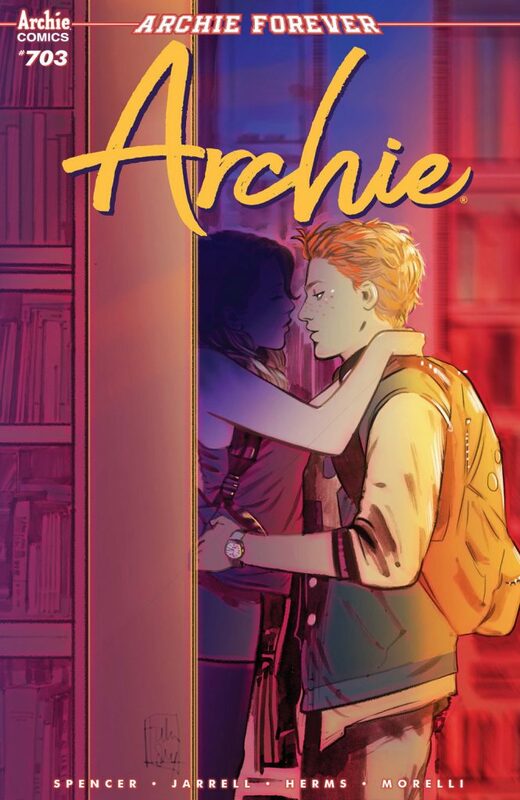 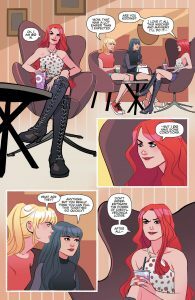 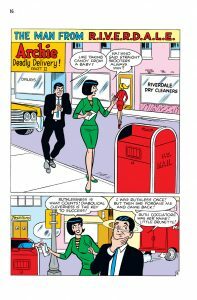 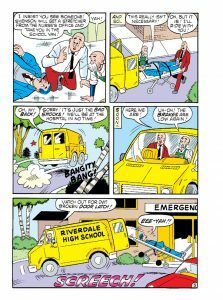 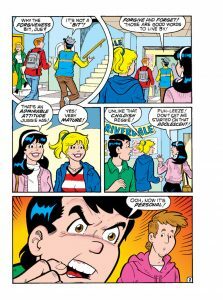 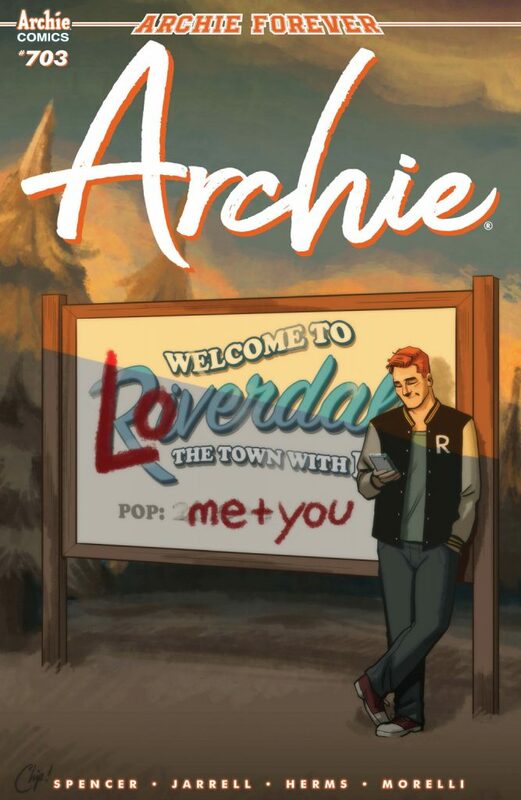 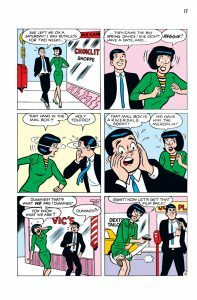 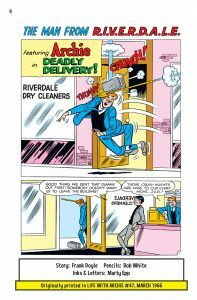 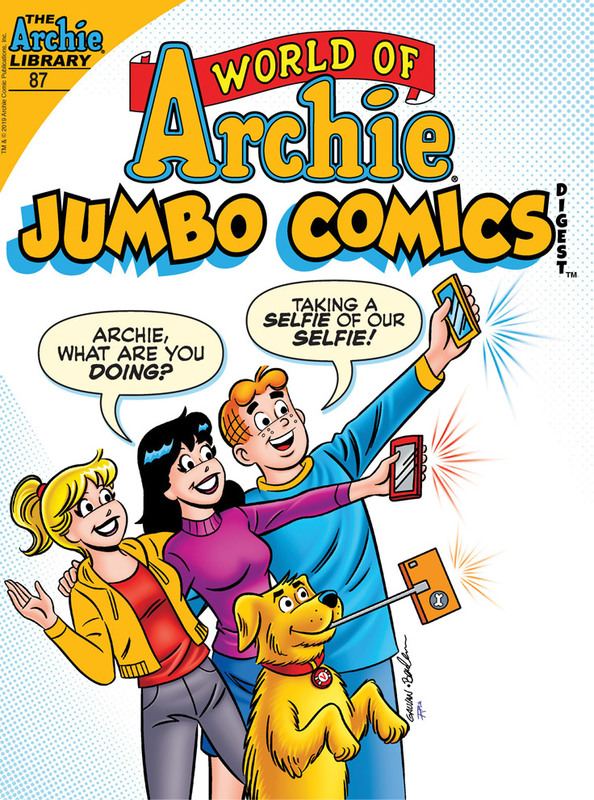 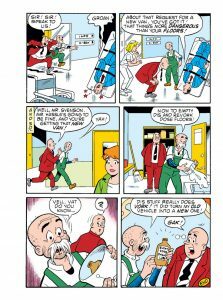 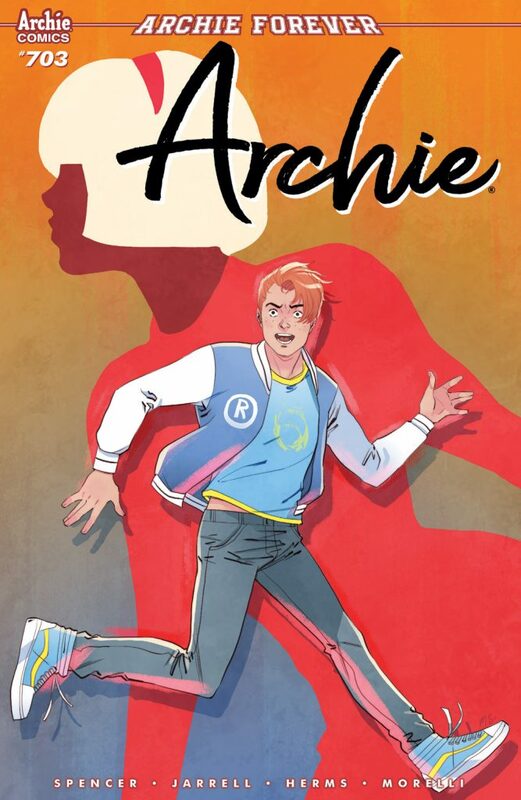 BRAND NEW LEAD STORY: “Food for Thought” – Betty and Veronica are fed up with Archie’s noncommittal ways, so Archie decides to embrace the single life. 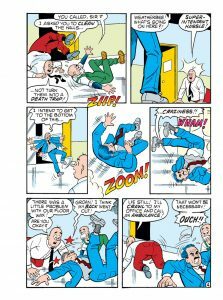 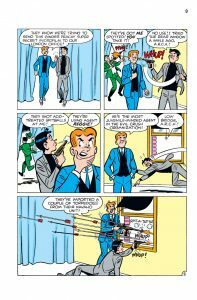 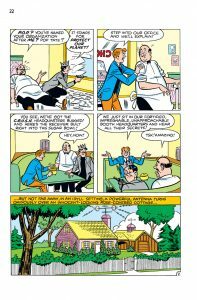 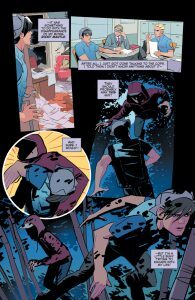 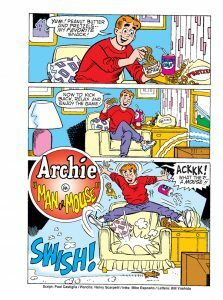 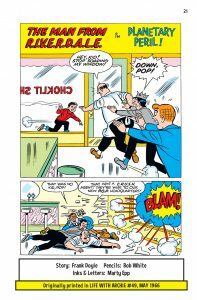 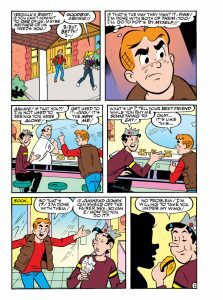 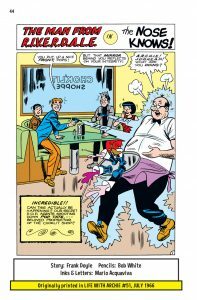 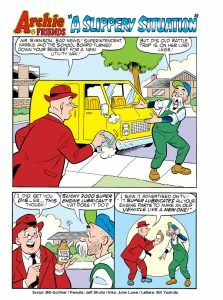 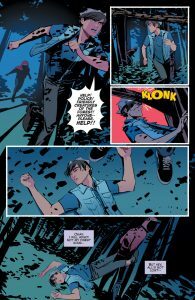 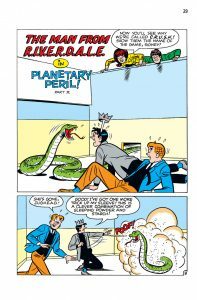 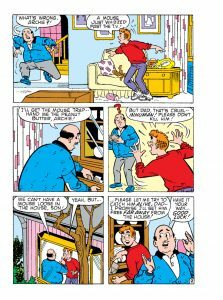 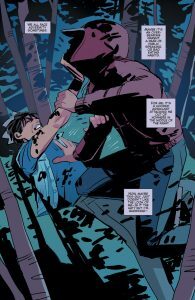 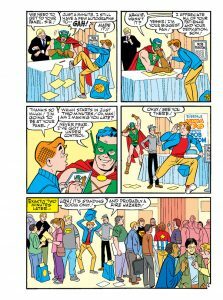 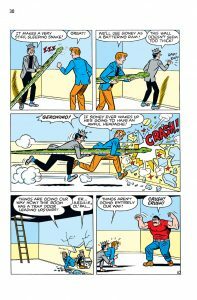 To do it successfully he turns to the master—Jughead Jones. 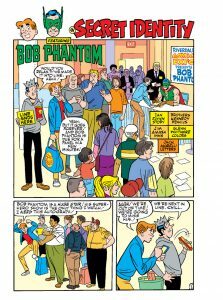 PLUS: A second all-new lead story featuring Bob Phantom by Ian Flynn and Pat & Tim Kennedy!